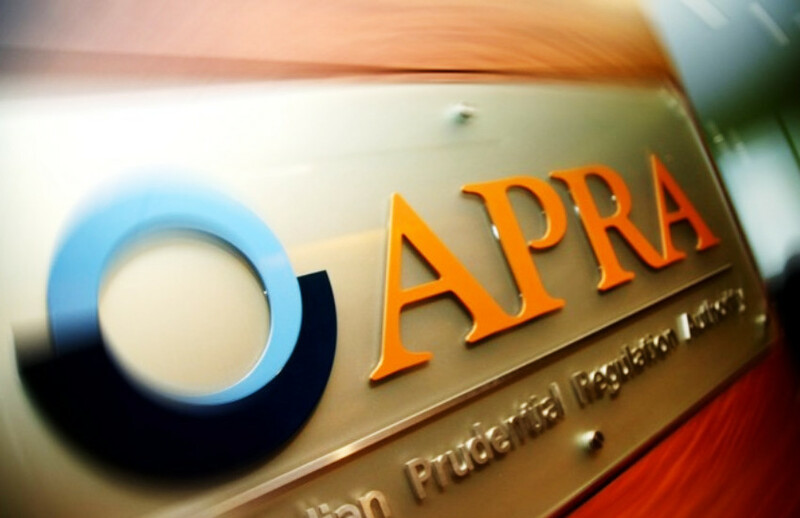 The government has announced the appointment of a second deputy chair to the Australian Prudential Regulation Authority (APRA) as it looks to strengthen its regulation of the banking sector. Federal Treasurer Josh Frydenberg has announced the appointment of John Lonsdale in the newly created second deputy chair position to APRA for a five-year period. According to Mr Frydenberg, the new position is designed to strengthen the capabilities of APRA, particularly following the introduction of the new Banking Executive Accountability Regime (BEAR), which will make authorised deposit-taking institutions and their most senior executives and directors accountable for meeting heightened standards of behaviour in line with community expectations. Mr Lonsdale was most recently the deputy secretary, markets group, at the Treasury and held the role as head of the Secretariat of the Financial System Inquiry in 2014. “[Mr Lonsdale] will bring to APRA a deep knowledge of the financial system and policy expertise acquired in his over 30 years at the Treasury,” said Mr Frydenberg. “A second deputy chair will add experience to APRA’s board, with Mr Lonsdale’s appointment ensuring a strong blend of supervisory experience, industry knowledge and policy expertise within its executive group.